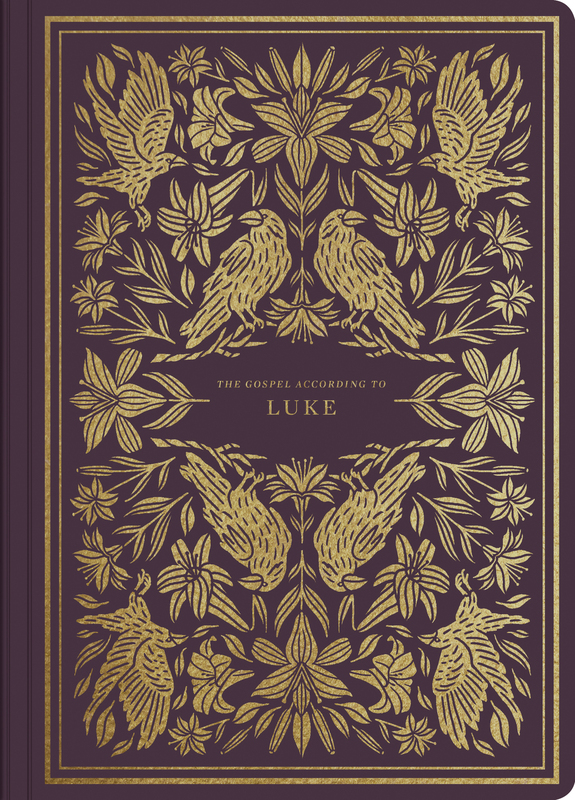 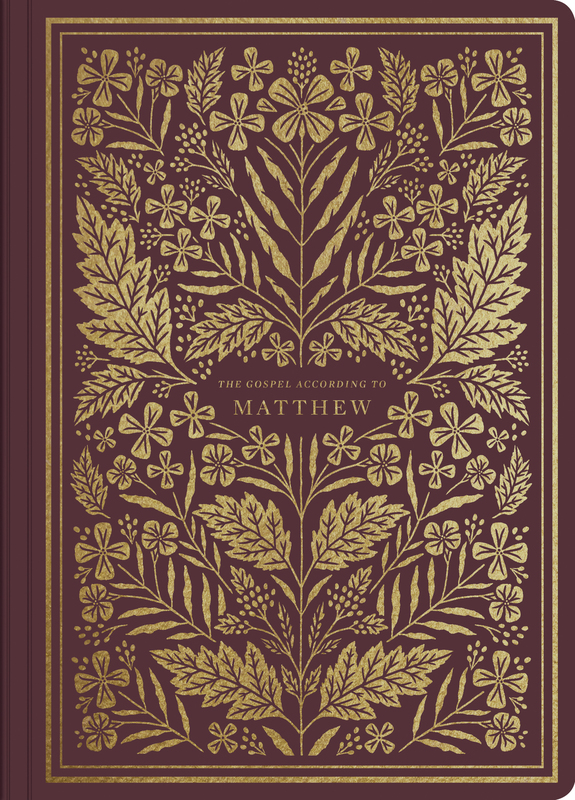 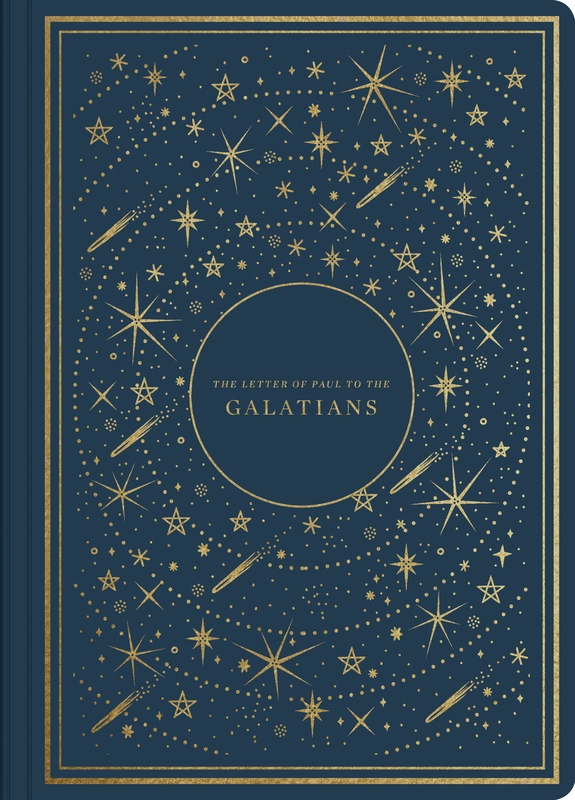 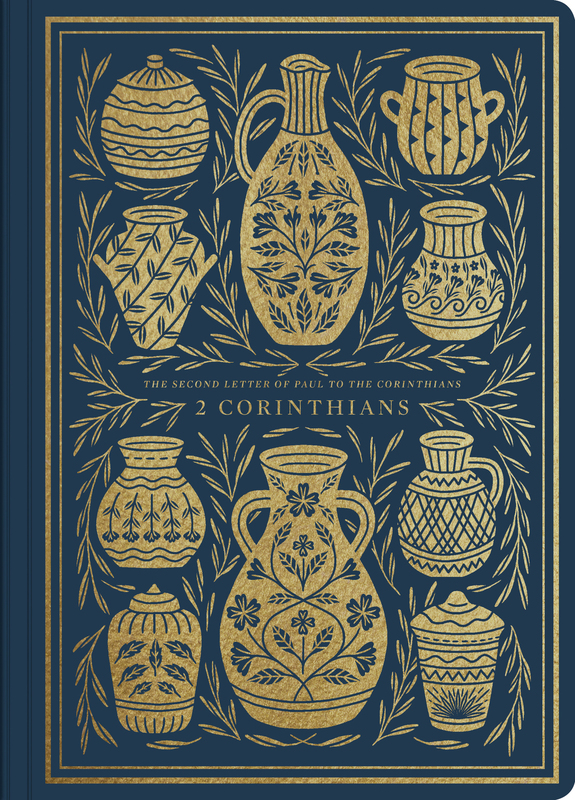 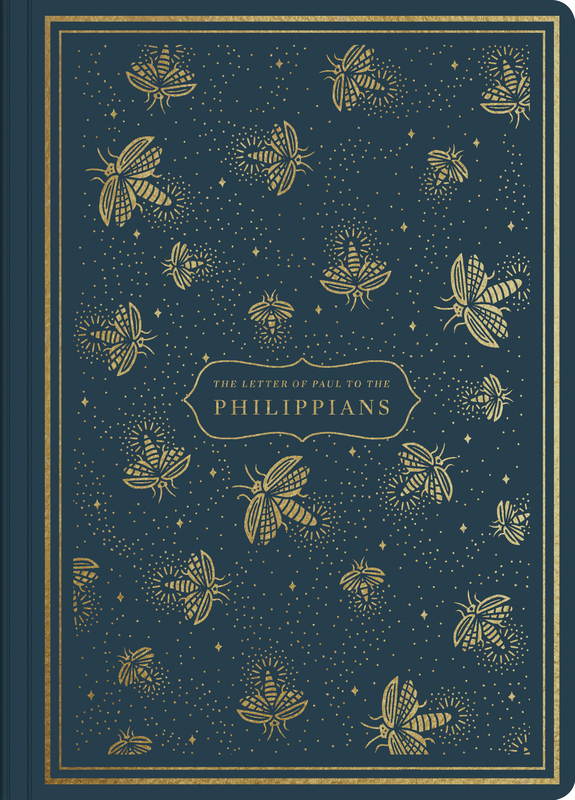 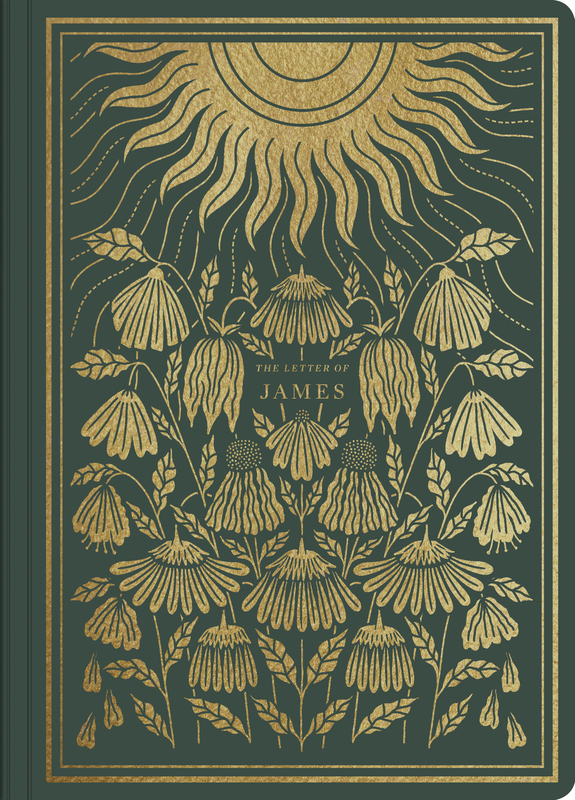 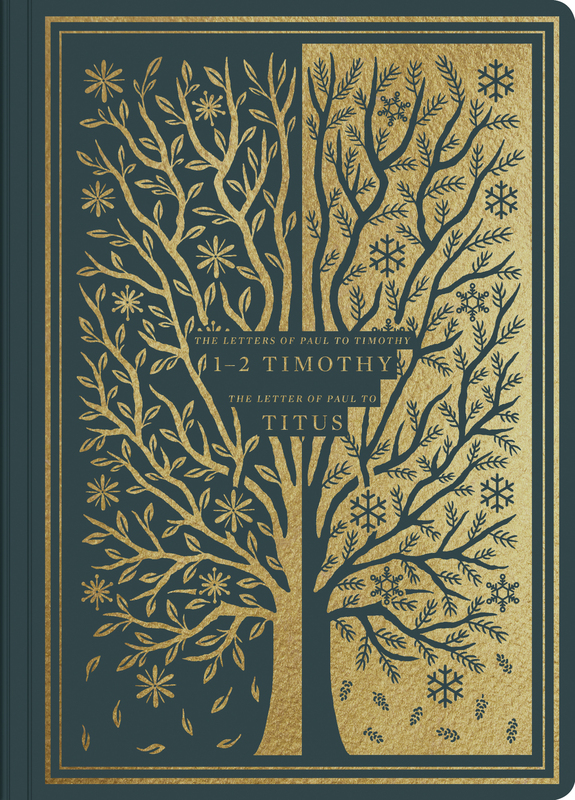 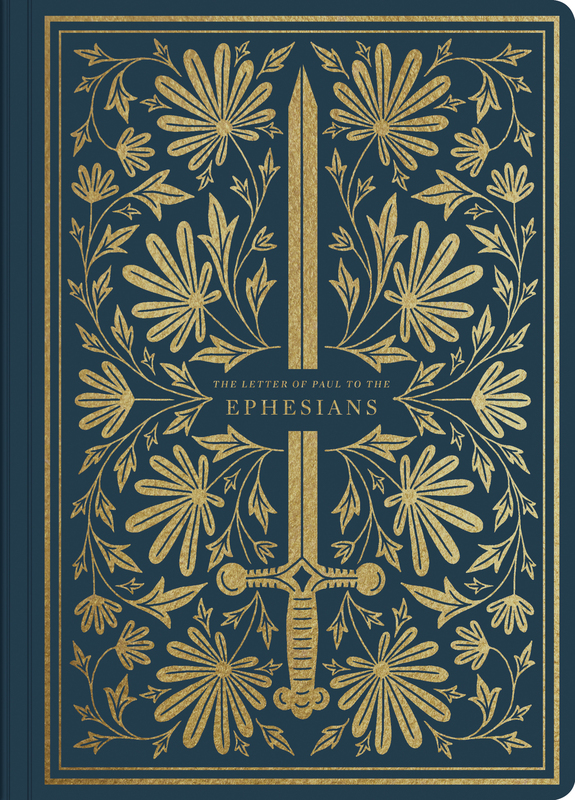 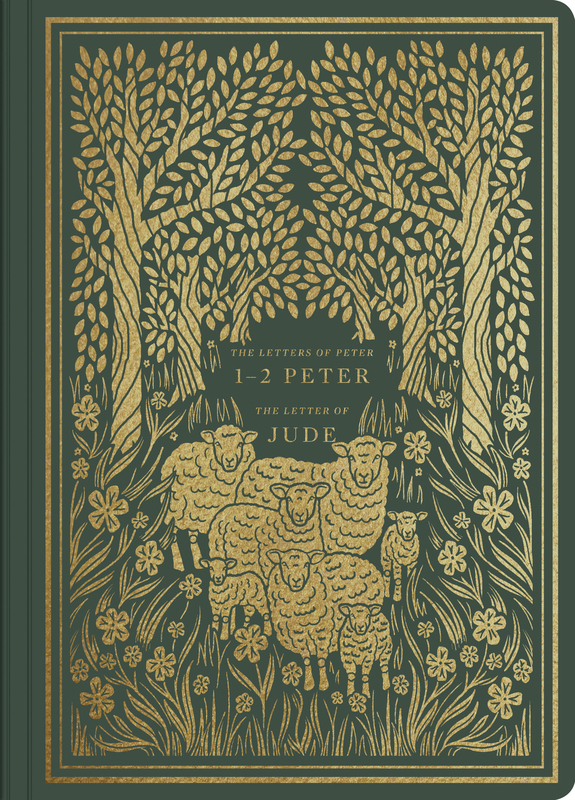 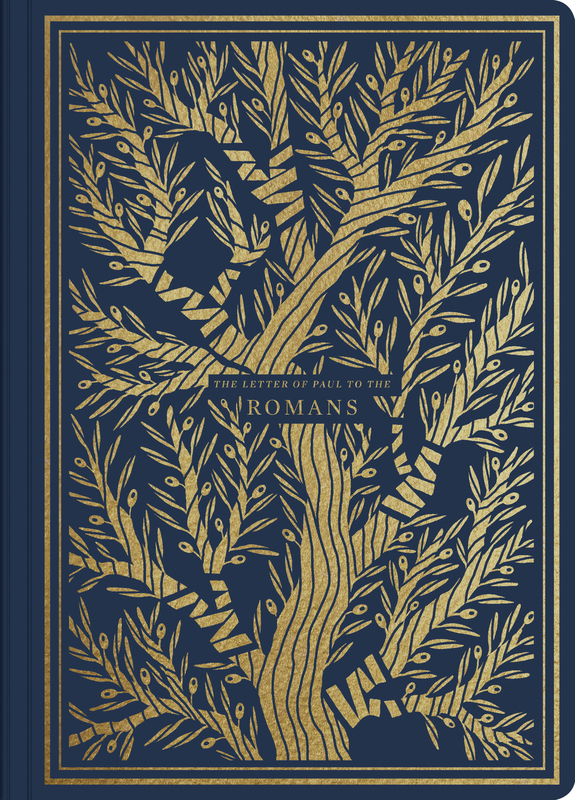 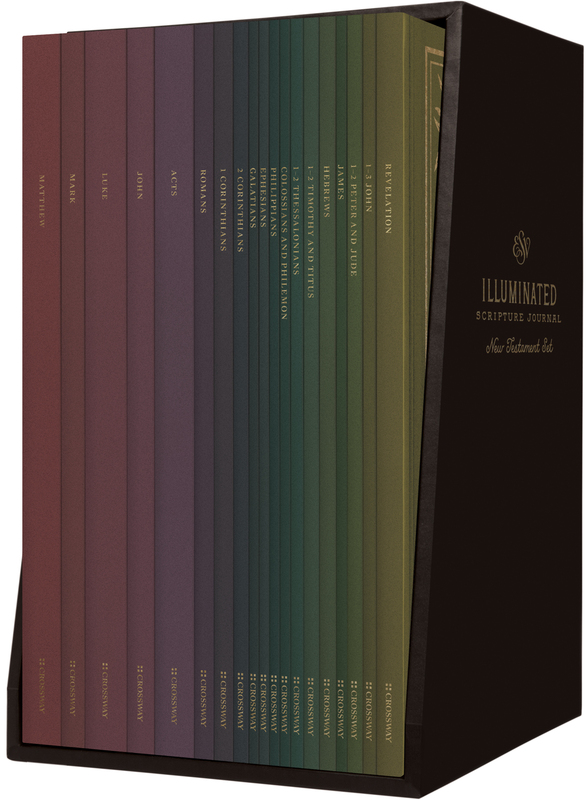 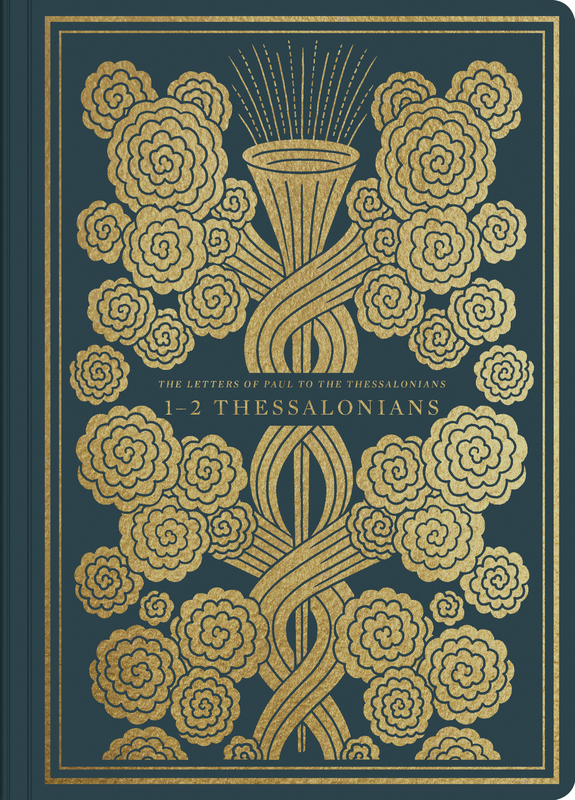 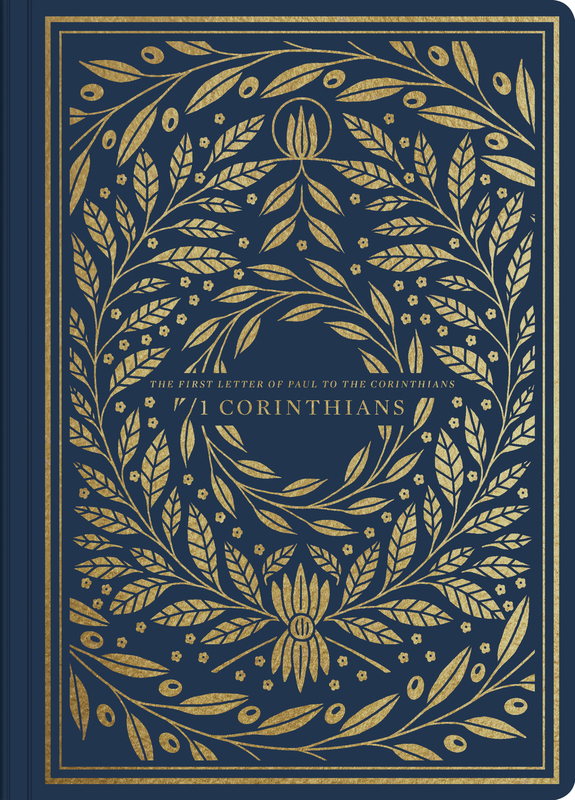 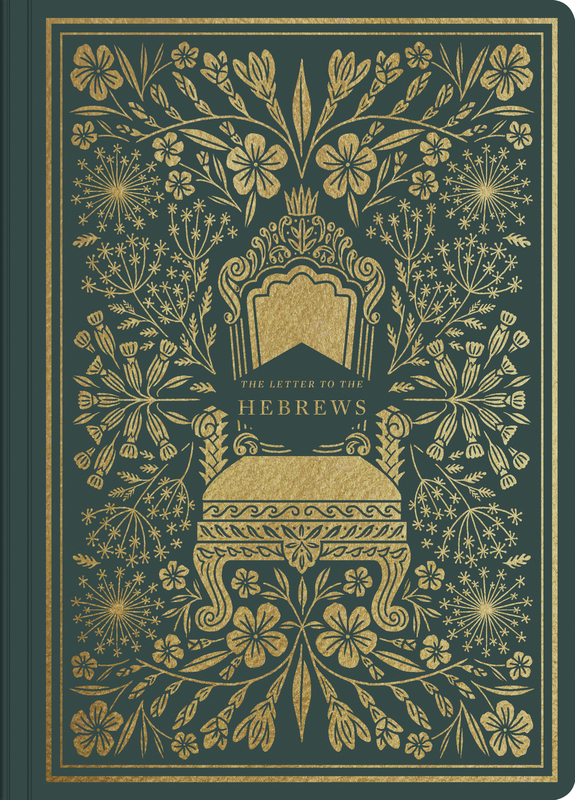 ESV Illuminated Scripture Journals pair the entirety of individual books of the New Testament with a lightly dotted blank page opposite each page of Bible text, providing space to creatively engage with and reflect on the Word of God. 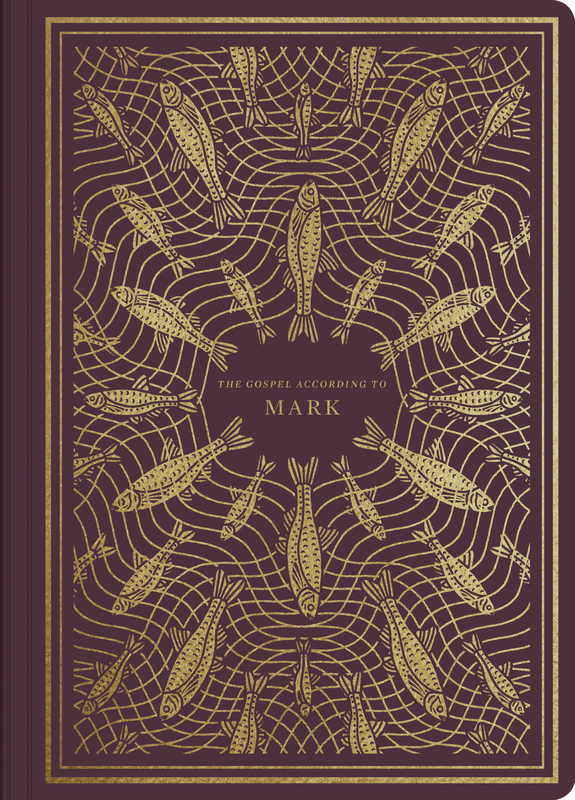 Hand-lettered, gold-ink illustrations by renowned artist Dana Tanamachi are interspersed throughout the blank pages, inviting readers to add their own artwork or reflections to each page. 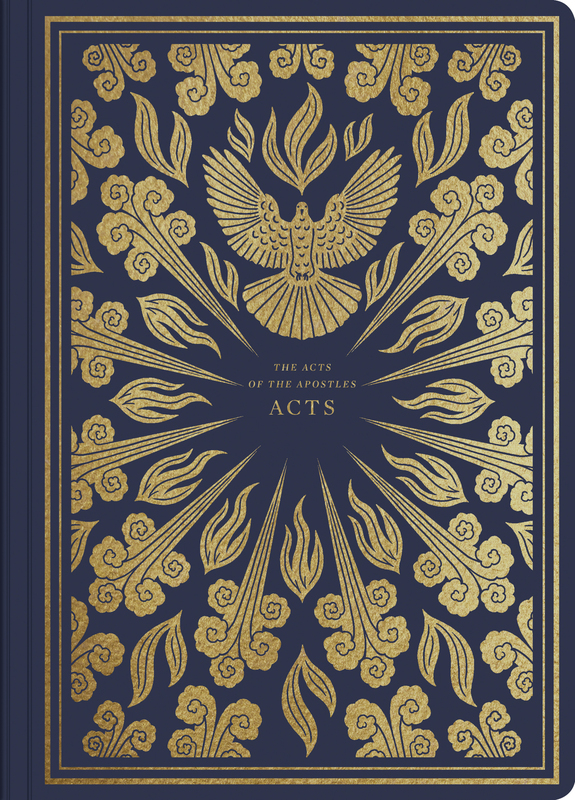 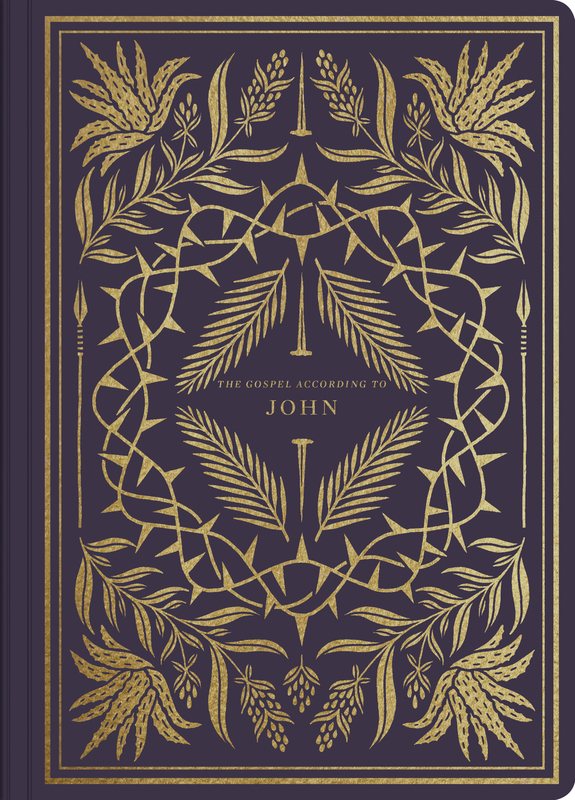 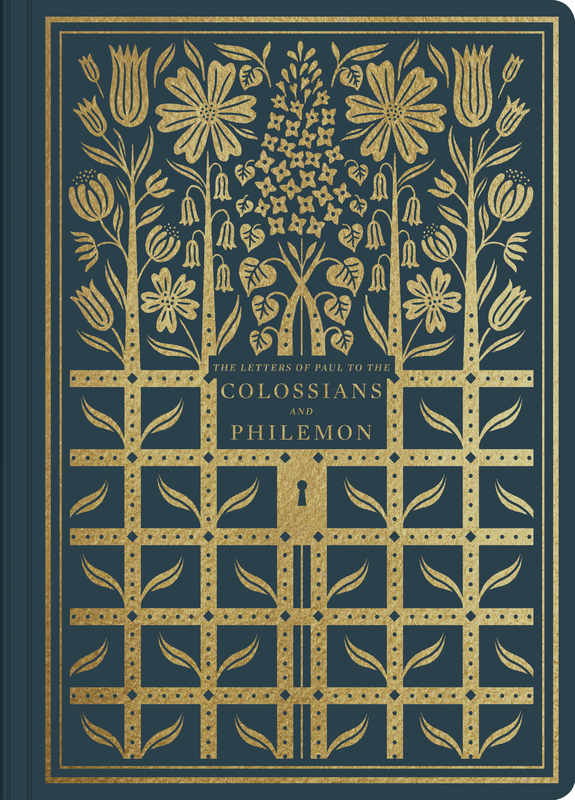 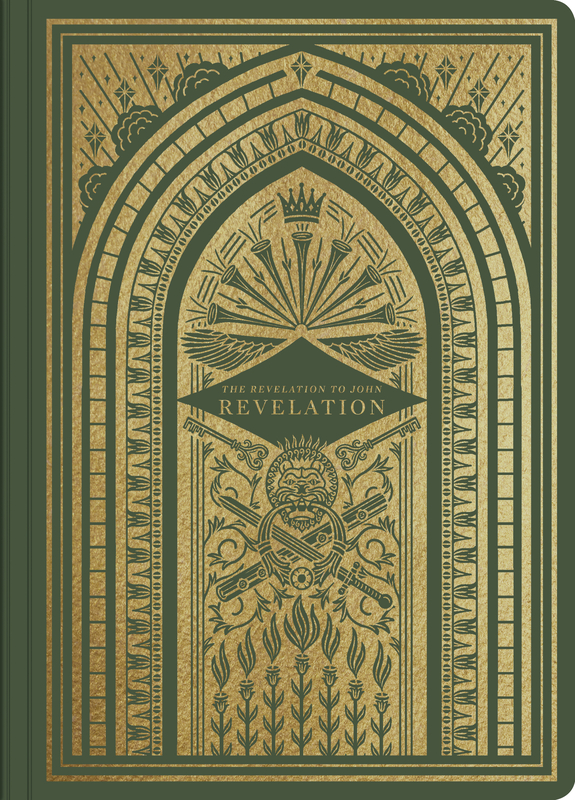 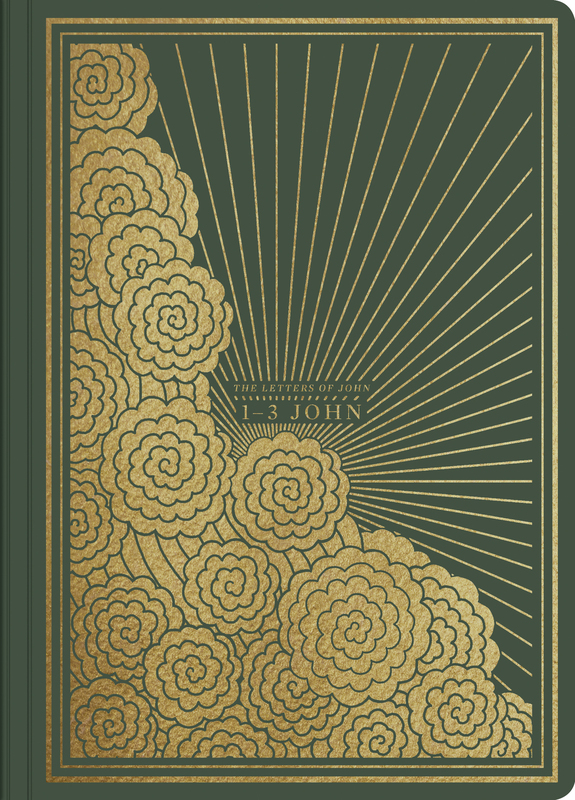 These thin, portable notebooks have unique gold-foil stamped covers and are great for art journaling, personal Bible reading and prayer, small-group Bible study, or taking notes through a sermon series.